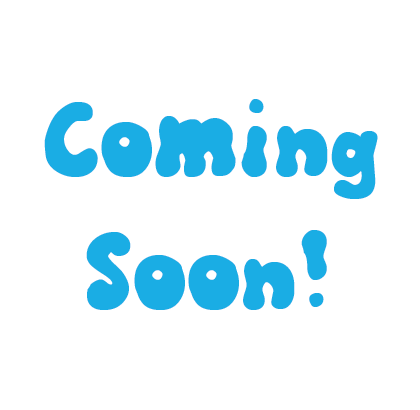 Take a look around to learn more about my debut children’s book ‘Sam Likes Jam,’ me, and what’s up next! Meet Sam, and read all about his favorite food - JAM! 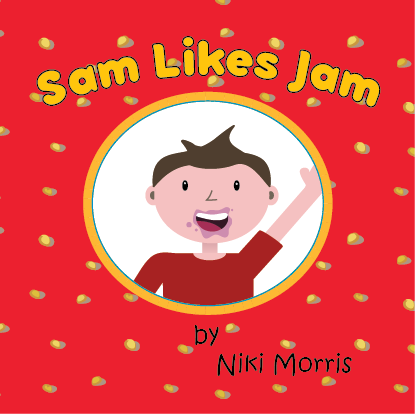 ‘Sam likes Jam’ is not only fun to read, it will inspire your child to think about and make their favorite foods! Getting your children to help in the kitchen will not only encourage them to try new foods, it may even ignite a love for cooking that will last a lifetime. Use the included recipe for strawberry jam to start that journey or as a fun activity for a rainy day. ‘Go Play!’ Is a departure from the silly and fun and funky vibe of ‘Sam Likes Jam.’ ‘Go Play!’ encourages children to explore the outside world around them. Whether it is to stop and appreciate the seasons, or contemplate the thoughts of a ladybug, “Go Play! Is meant to inspire children (and parents) to take the time to slow down and explore the world around them. “Go Play” is the second picture book by Niki Morris.